Looking for what to get for Christmas? With our Christmas gift guide, you'll be sure to get the best presents for all the special people in your life. 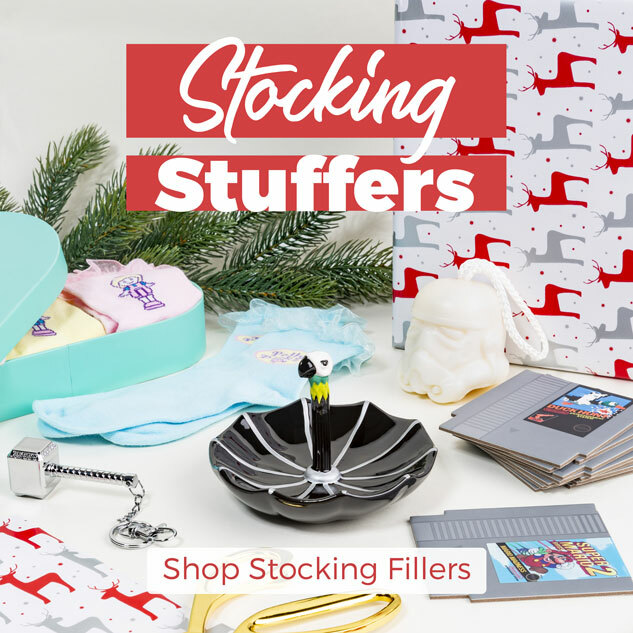 Whether you're looking for a retro xmas gift for your boyfriend, a stocking stuffer for your girlfriend, or a set of decorations to go on the Christmas tree, we've got it all. So check out our guide to find out what's hot for Christmas and what geeky presents you can get. We also stock a wide range of Christmas jumpers and sweaters, from serious stylings to the typical cheesy Christmas jumper, ideal for the office party! With a huge range of styles and designs, including Home Alone's "Merry Christmas Ya Filthy Animal!" as well as a Jurassic Park Christmas jumper and the traditional Coca Cola "Holidays Are Coming", there's bound to be a Christmas sweater suitable for wearing at all the family gatherings this holiday season. 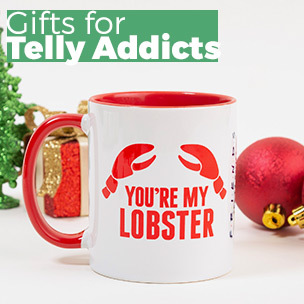 Plus if your partner is a telly addict or movie buff, then we've got a wide range of gift ideas if you're struggling to find something to buy for them. From Stranger Things to Game of Thrones, we've got all the latest merch for you to get as a present. 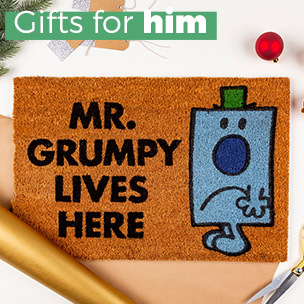 Or maybe they're superhero fans, in which case we've got both Marvel and DC products such as Batman socks or a Marvel cufflink gift set as nifty stocking stuffers. Finally, we have tons of apparel across a selection of bands, so you can get the music lover in your life an official tee shirt. We're the one-stop shop for all your Christmas needs, so browse our guide and find out what you can buy today!